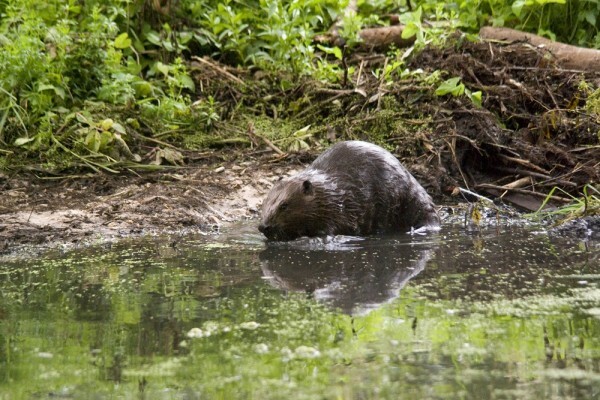 The autumn estimation of beavers in the Prioksko-Terrasny biosphere reserve is complete. It’s results and restoring populations of these rodents on the Oka comments Senior Researcher, PhD Sergey Albov. 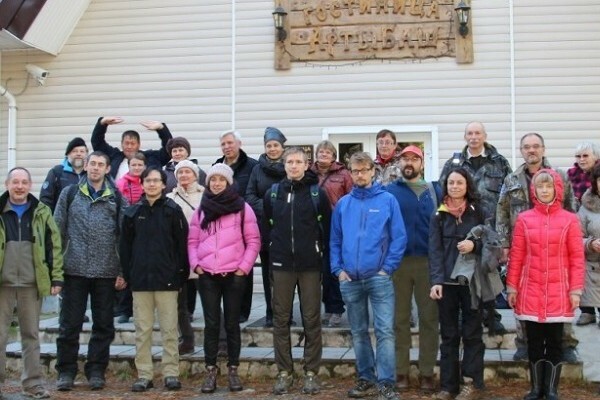 On Thursday, December 3th, a regular meeting of the Prioksko-Terrasny Reserve Academic Council took place. A bird in the nest is worth two in the bush! 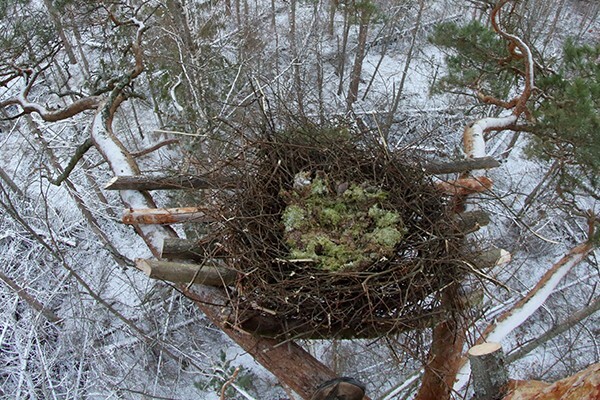 On Saturday, November 28th, at the request of the biosphere reserve employees of the company “Alp-profy” Sergey Dylyuk and Yana Shpigova inspected and photographed unfinished nest, where this summer arachnologist Rimma Seyfulina during the accounting work discovered and captured a pair of black storks engaged in courtship. 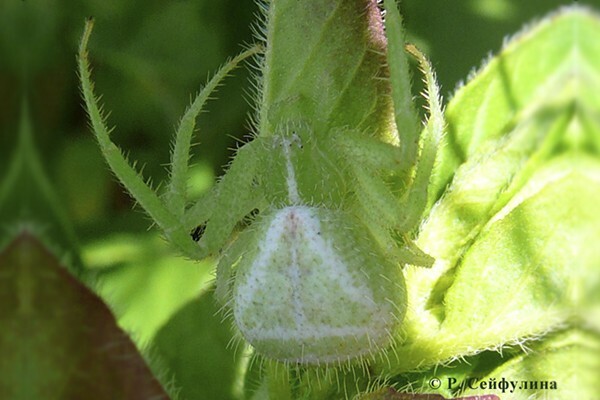 Seasons in the life of nature is not always coincide with the calendar seasons. Even in the same area, springs and autumns could be early or late, protracted or synchronous. In Moscow region these data are based on long-term observations of nature development, conducted in the Prioksko-Terrasny Reserve. 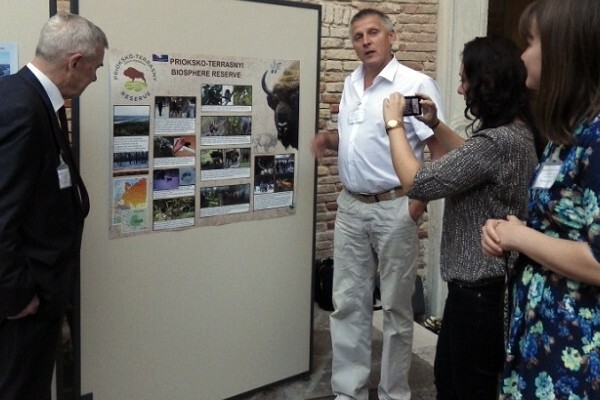 Foreign diplomats have worked as volunteers in Prioksko-Terrasny State Natural Biosphere Reserve. 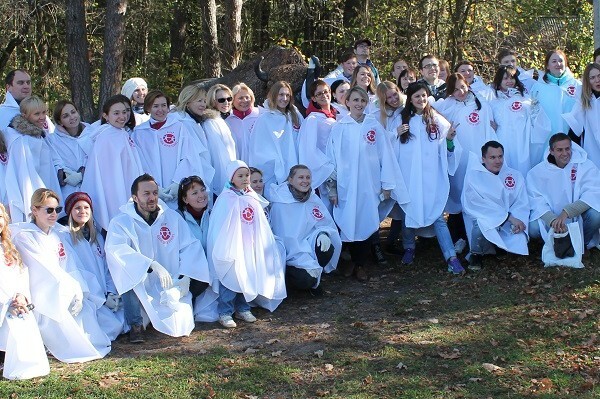 The results of the autumn volunteer campaign in the Prioksko-Terrasny Reserve are summed up. “Days of good deeds” are gaining growing popularity as an alternative form of corporate entertainment and ways to unite the team. 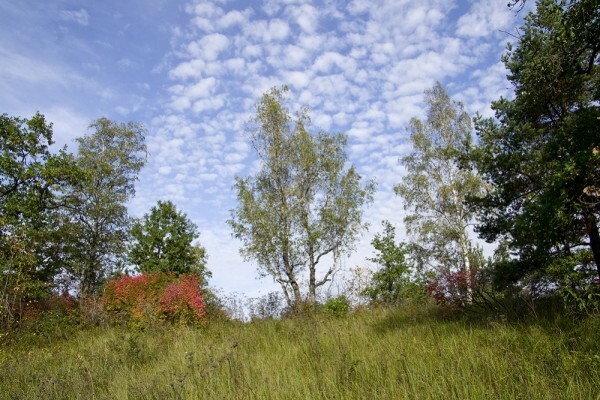 In the autumn there were several volunteer groups in Prioksko-Terrasny Reserve, whose members study or work together. 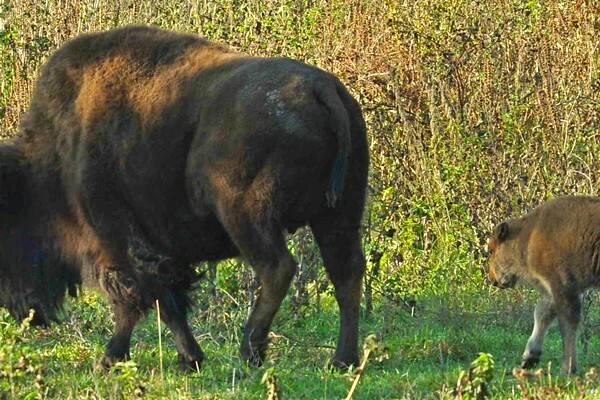 The second year the female buffalo in the Prioksko-Terrasny reserve produces offspring in October. Director of the Priokso-Terrasny Biosphere Reserve Evgeny Grigoriev, Deputy Director for Science Yuri Buyvolov participated in the international regional scientific and practical conference “The role of biosphere reserves in the conservation and sustainable development of the territories in large river basins on the example of the basin of the rivers Volga and Po (Italy)”. 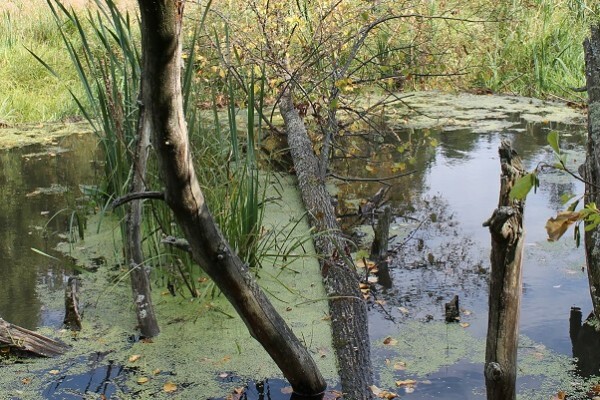 Autumn came, and beavers of the Prioksko-Terrasny reserve started an intensive dam building. Fox runs fast, tirelessly. It’s normal speed – about 10 kilometers per hour. If necessary, fox is able to accelerate at a distance of 2 – 3 km to 70 km per hour.